Alpaca yarn is luxuriously soft. The colours are entirely natural – no dyes are used. Our unique knitting kits contain designs and materials for you to knit a luxurious garment. A perfect way to introduce someone to knitting alpaca, the kits make great gifts. At knitalpaca we want to encourage people to share in the luxurious feel of Australian alpaca. 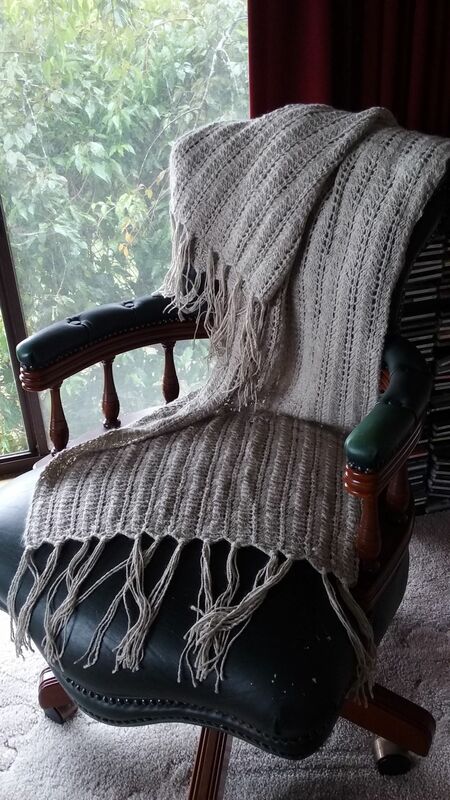 All designs are chosen to make the most of the softness and drape of alpaca. knitalpaca yarns are created from quality Australian alpaca. Spun for knitalpaca by a specialist fibre mill, our yarns are grown and entirely produced in Australia. Spin your own luxury alpaca yarns … wherever you go. Spindle spinning is very portable, and very simple. There’s no need to own a spinning wheel, or to carry cumbersome equipment.